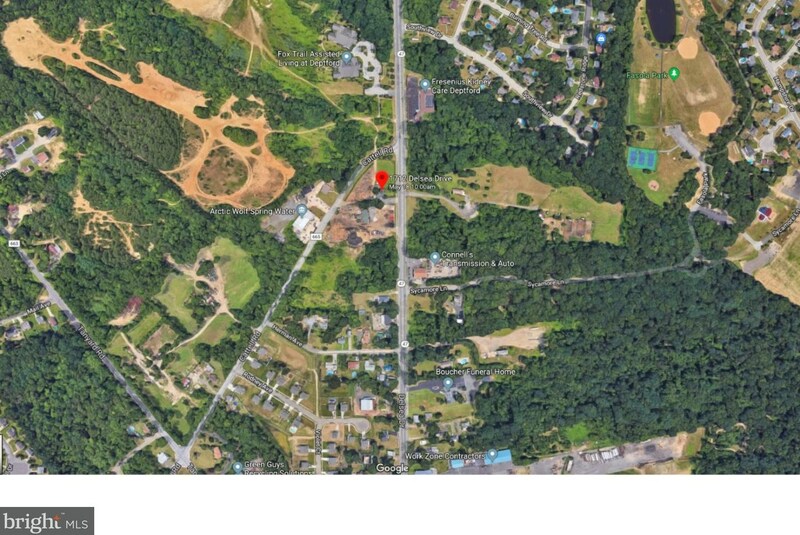 Prime location with numerous possibilities with zoning "commercial flex" perfect for residential or commercial development, retail pad site, food center, medical or other offices, learning center, or community recreational center. 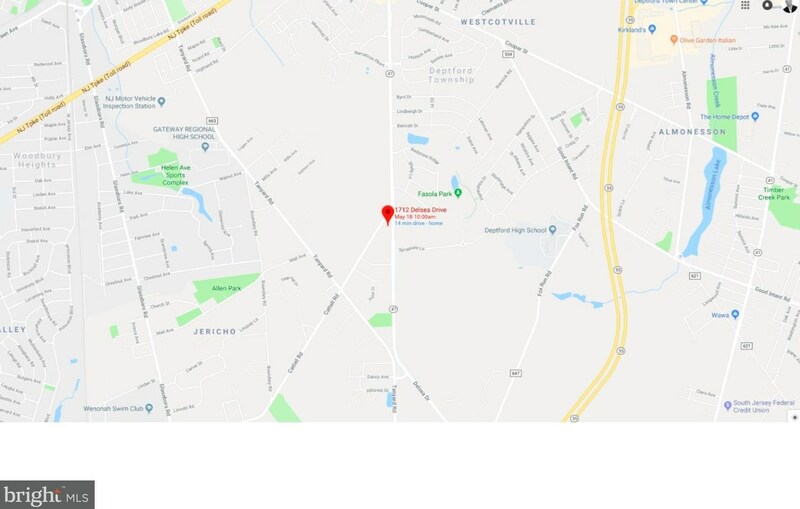 Property is situated on 4.8 +/-acres, which includes lots 2,3,4 with road frontage on both Delsea Drive, and Cetell Road. All utilities available: public water, sewer, gas, electric, and cable are already existing on the property. Great highway exposure, less then a mile from Route 55. Property includes a 6 bedroom, 3 full bath, 2 kitchens, 2 living room home, as well as a commercial building and shed. Finished Above Grnd: 1,649 Sq. 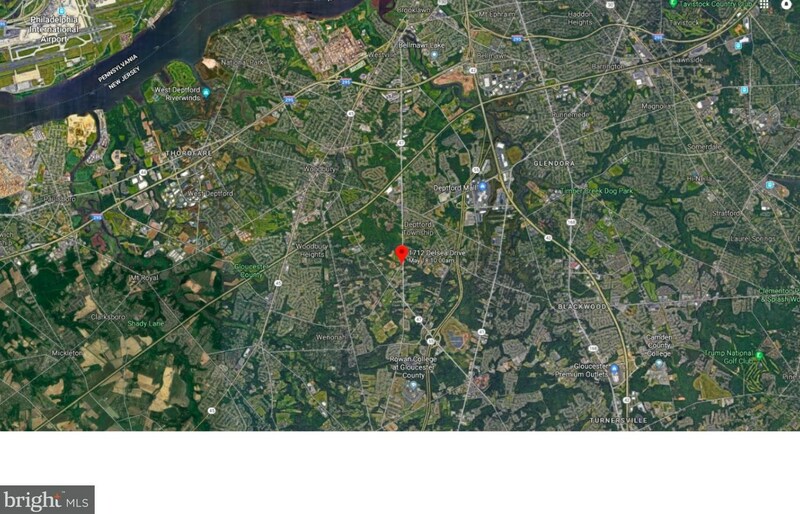 Ft.
1712 Delsea Drive, Deptford, NJ 08096 (MLS# 1001824296) is a Office property. 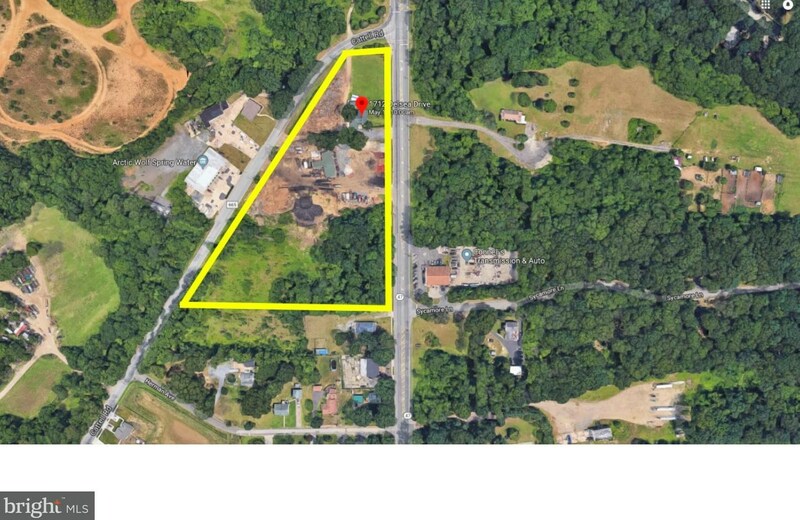 1712 Delsea Drive is currently listed for $2,500,000 and was received on June 11, 2018. 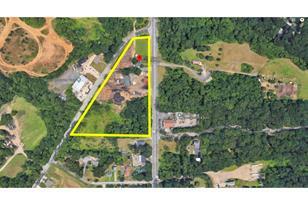 Want to learn more about 1712 Delsea Drive? Do you have questions about finding other Office real estate for sale in Deptford? 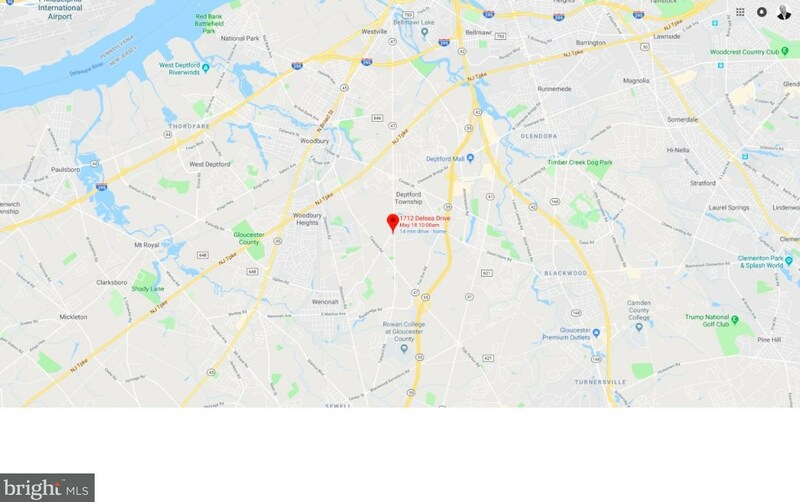 You can browse all Deptford real estate or contact a Coldwell Banker agent to request more information.